Kaitlyn Martin is an indie folk singer-songwriter hailing from Seattle, USA. 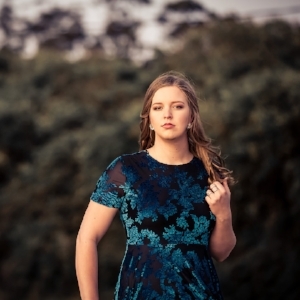 Inspired by artists such as Ingrid Michaelson, Vance Joy and The Lumineers, her music features acoustic guitar, soft vibrato, open and honest lyrics, and captivating vocal harmonies. Her defining quality as an artist is her ability to write memorable and engaging melodies, and she is known for wearing her heart on her sleeve while performing. 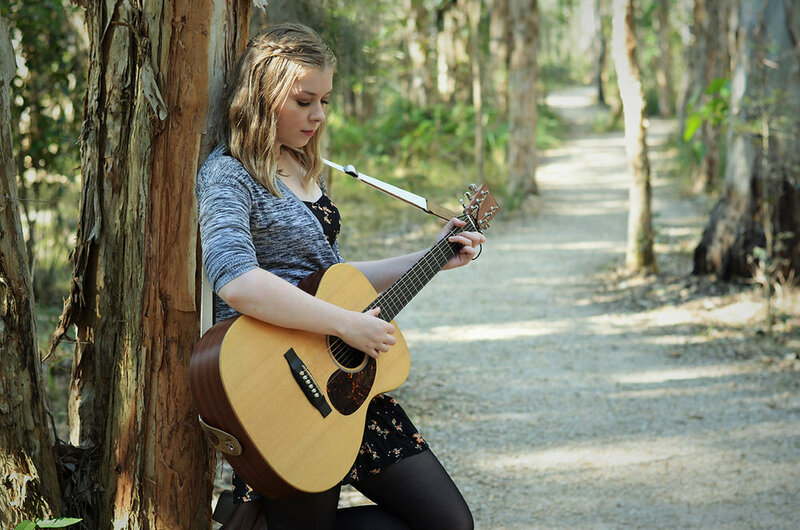 Excited to be in Australia, Kaitlyn is currently working hard writing and recording in the studio for her debut EP. In the meantime, you can find her playing at various restaurants, farmers markets, and cafes around her current home on the Gold Coast.